Feeling the grass under my feet, doing silly things with my favorite people, eating ice cream as often as I can, chilling in my red hammock, making my feet wet in the sea, enjoying open top driving, drinking a cool glass of wine on a sunny day and watching a beautiful sunset on the beach. Those are my favorite summer feelings. What are your favorite summer feelings? As you know I’m one of the teachers of The Phone Photography Project 2 starting 17th July 2014. 28 Days filled with tips, tricks, challenges and tutorials for phone photography. Would you like to learn how to take better photos with your phone camera? Here is your chance! I’ve got two spots in the classroom to give away. To enter for one of these two spots in class I’ve created a small challenge. 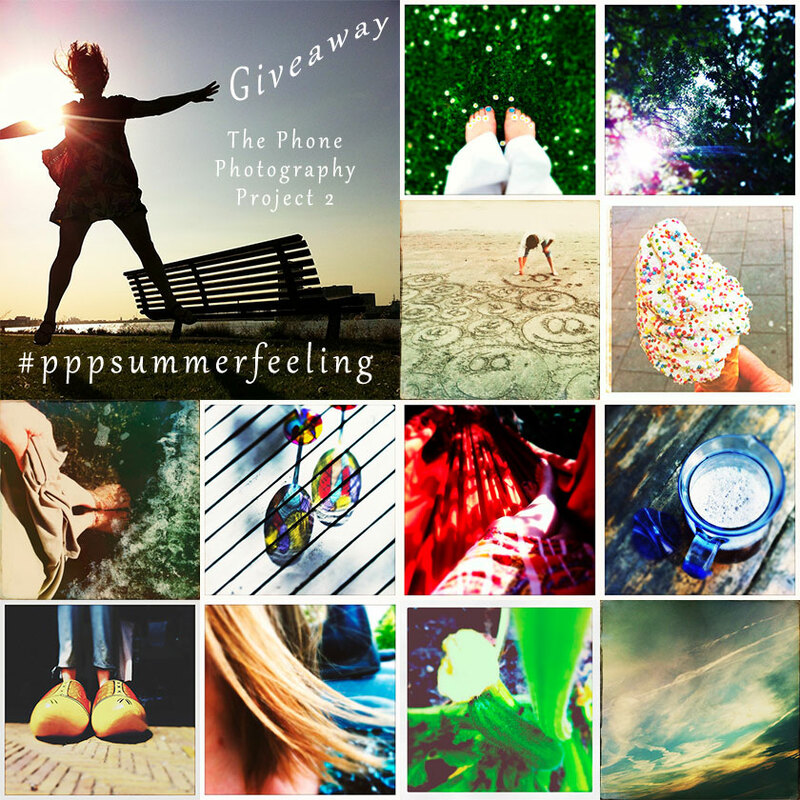 Shoot your favourite summer feeling, post it on Instagram and use the hashtag #pppsummerfeeling. You can enter as many times as you like. Only ‘rule’ is that you submit new Summer photos. You’ve got till Sunday 13th July to participate in this challenge. For the next three Sundays I’ll post a collage of some of your amazing summer feelings on Instagram. For all details of this awesome new @bigpictureclasses e-course look here: The Phone Photography Project 2. On Sunday 13th July @mahieu will take two winners out of the black hat. So… start shooting! Deze week heb ik al The Phone Photography Project 2 aangekondigd. “PPP2” is de opvolger van The Phone Photography Project van 2013. De start is op donderdag 17 juli. Ook dit jaar is het weer gelukt om er een inspirerende en spannend leuke workshop van te maken. Heb je The Phone Photography Project van 2013 gemist? Geeft niks. Nu is de kans om de workshop alsnog te volgen. Big Picture Classes biedt de e-course nu aan als ‘self-paced’ class. Dat betekent dat je jezelf kunt registreren en de e-course op je eigen tempo kunt doen. Registratie is mogelijk tot en met 1 september 2014 en je hebt ‘eeuwig’ toegang tot het virtuele klaslokaal. Zoek je inspiratie om je zomeravonturen te fotograferen? Geef je dan snel op. In The Phone Photography Project: Summer Challenges krijg je alle begeleiding die je nodig hebt om je zomer gedurfd en met stijl, en met je smartphone, vast te leggen. The Phone Photography Project: Summer Challenges omvat 31 foto-opdrachten, tips en trucs om betere foto’s te maken met de camera van je telefoon, 60 helder uitgelegde fotografie-app reviews met fotovoorbeelden en 7 handige handouts vol met tool reviews, fotoprint tips en een klas hashtag die je kunt gebruiken op Instagram. Geef je snel op voor The Phone Photography Project: Summer Challenges! Heel fijne zomer en tot snel in de ‘classroom’! Ps: ook deze e-course wordt in het Engels gegeven. Basiskennis van Engels is essentieel. Er wordt echter geen technisch Engels gebruikt. Moet te doen zijn! It has been a bit difficult for me to keep quiet about it. But the time has come! Announcing a great new Big Picture Classes Workshop, The Phone Photography Project. Together with Big Picture Classes and 31 other talented photographers I’ve had the honor to work on this exciting workshop. 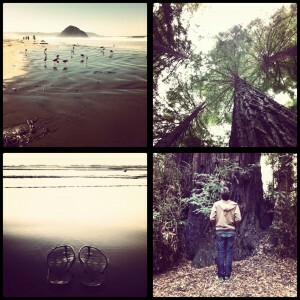 Since the first moment I got my iPhone in 2010 I’ve been an iPhoneographer and Instagram addict. From that moment my ‘big girl camera’ has been in the closet a lot more. Shooting with a phone is so much fun. 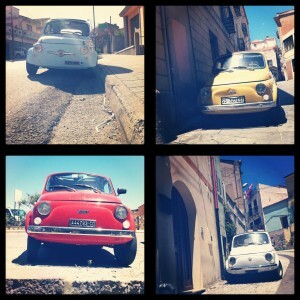 For me iPhoneography and Instagram are linked. Instagram is the app I share what I shoot. Sharing my iPhone photos on Instagram has opened a whole new world. Connecting with other phoneographers around the world is exciting and inspiring. Editing my photos on my phone has inspired me too, in a very creative way. What I wouldn’t have dared doing on my computer before I started shooting with my iPhone I have done on my phone without hesitation and with ease. To be able to share my enthusiasm with you and my knowledge about iPhoneography so far feels special. This is what The Phone Photography Project is all about. In this month-long workshop, you’ll learn to take better photos with the camera you always have with you as you document your summer adventures—with help from 32 incredible instructors. – giveaways, contests, discounts, bonus downloads, and fun fun fun! Have you become as excited as I am about this workshop? Be quick to register. At the opening of registration this fabulous workshop is offered at an introductory price of $39. Official price is $49.